Home>New Songs>The Diplomats Songs> The Diplomats & Belly Drop Off Murda Beatz Produced "On God"
The Diplomats ring bells in local circles, having built an empire through their iconic New York sound. Now, the combined forces of Jim Jones, Killa Cam, Juelz Santana, and Freekey Zekey have returned to the fold, with the upcoming Diplomatic Ties set to once again assert their dominance as a viable presence. 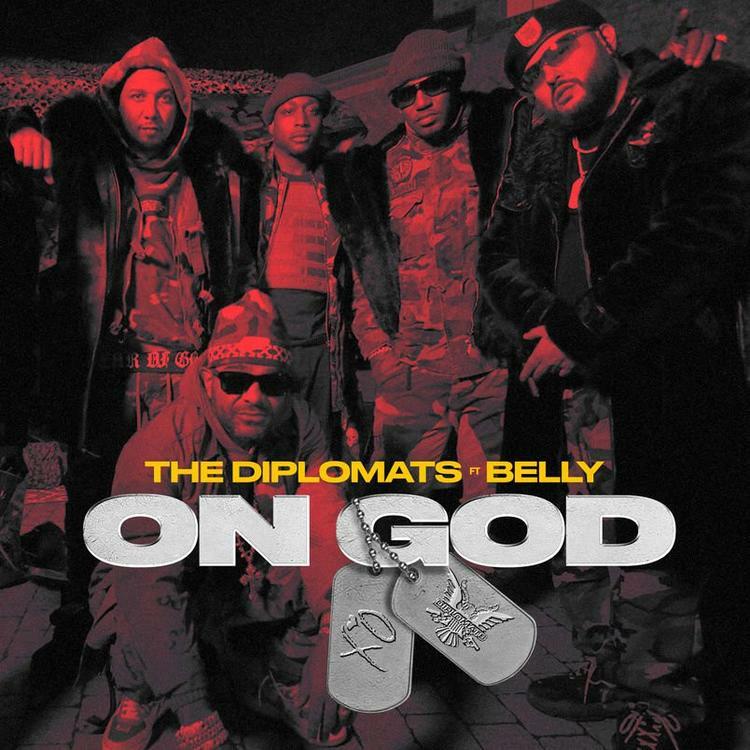 Today, the team have put forth a new single called "On God," bringing Immigrant rapper Belly into the fold. Murda Beatz, one of 2018's most dominant musical presences, has come through with an up-tempo instrumental; it's a far cry from the signature Heatmakerz sound, though one must respect the Dipset versatility. Santana, Jones, and Cam'Ron drop off a verse apiece, sounding focused and revitalized. As it stands, Killa Cam's closing verse is the highlight, particularly the whirlwind flow employed in his opening stanza. Check out the single now, and while it might be a little difficult to get used to such a drastic shift in production, rest assured that The Diplomats still have something to say. Peep "On God" now. Diplomatic Ties drops November 22nd. SONGS The Diplomats & Belly Drop Off Murda Beatz Produced "On God"